Inspired by the latest metallic tones on the catwalk, this tool will straighten, wave and curl your hair using its floating titanium plates to ensure a flawless finish. 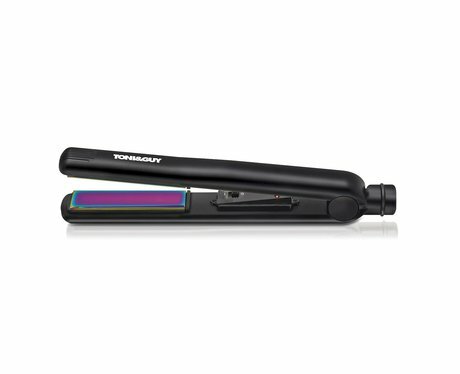 It boasts a variable temperature function up to 230C, for superior heat control on all hair types. A heat proof pouch and separate heat proof mat are also included, result!